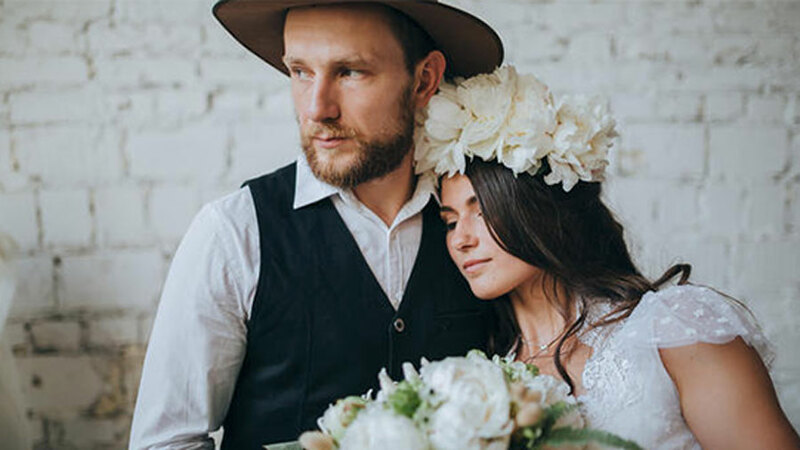 Top 10 Ideas for Bridal Headbands "Our Organic Wedding"
Long before the anticipated engagement, you’ve been visualizing your perfect day. All of the intricate details from the dress to the shoes to the flowers. You even knew how you were going to wear your hair. You’d already made a firm decision on what kind of Bridal headband you’d have adorning your luscious locks on the day. Then a certain new Princess came along. She surprised and delighted the world with her very elegant but understated hair. Now you are in a dilemma, re-thinking whether to go for Bohemian style flowing locks, resplendent with a real, fresh floral display. Perhaps instead, a simple chignon, altogether more elegant and chic, with a nod to the vintage. Or maybe a beautiful strategically positioned, crystal headband? So many decisions! The one thing you know for sure is your hair absolutely will be your very own crowning glory. You want something that will accent your wedding hairdo and perfectly complete your wedding day bridal attire. So let’s take a look at some of the top 10 ideas for Bridal Headbands that will have you channeling your own inner Princess, whether she has a Grecian, Art Deco or Fairy spirit. Such a classic and very sophisticated way to finish off your bridal attire. Style your hair into a twisted up-do or chignon and place an embellished or jewel-encrusted headband at the crown of your head. This style of headband immediately elevates your look and adds a touch of refinement and glamour too. Go for something with a more Vintage and Art Deco feel to really add drama and intrigue. It’s a beautiful period choice that is supremely sophisticated. Channel your inner free spirit and go for a fabulous and vibrant floral display. This will bring a pop of color to your overall look as well as smelling just divine. You could opt to forego completely carrying the traditional floral display. 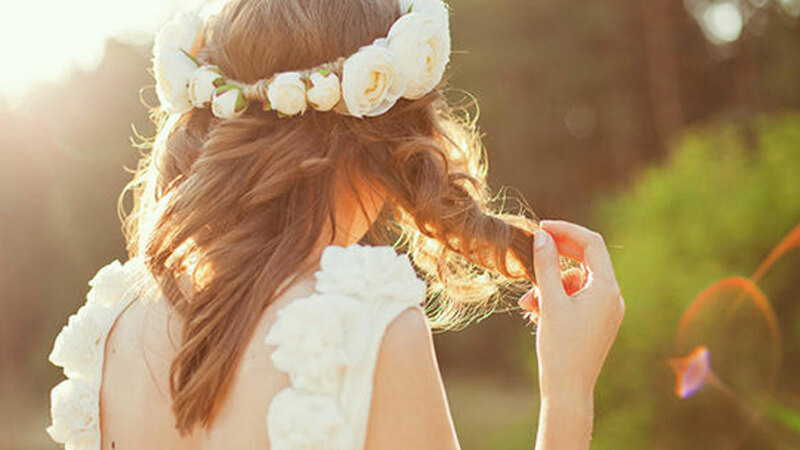 Instead, wear your flowers as a glorious crown in your hair for all your guests to admire. This look will definitely bring some Boho glamour to the day. The use of a ribbon adds a real whimsical and almost magical touch to the styling of your hair. It’s a very easy and comfortable way to wear a Bridal Headband too. If you are going to be wearing your hairpiece all day and night, chances are it could be pinching a bit by the end of the day. Opting for a Headband where the jewels are tied onto a beautiful ribbon is both practical and pretty, especially if you incorporate pearls into the piece. Proudly show off your trailing tresses. You can wear a ribbon piece not just in the hair but also across the forehead. Wearing it as a brow piece is incredibly fashionable right now. Fascinators are quite darling and look just fabulous, bringing a real statement sense of style to a bridal outfit. If you are not going for such a traditional style dress either, then something like a feathered fascinator can look simply divine. A twist on the Grecian style and the more Rustic natural style. This look fuses the two and brings them together in a very intricate and delicate, totally versatile hair vine. It’s a very understated but at the same time pretty look and really shows off long, flowing tresses. The use of Filigree flowers and leaves designed from gold plating, blended with beautiful floral pearl and crystal sprays looks just stunning. Go for a hair vine that features painted enamel, Swarovski crystals or even fabric flowers as part of the design. This type of headband can be worn in countless different ways and brings a touch of natural beauty to the occasion. 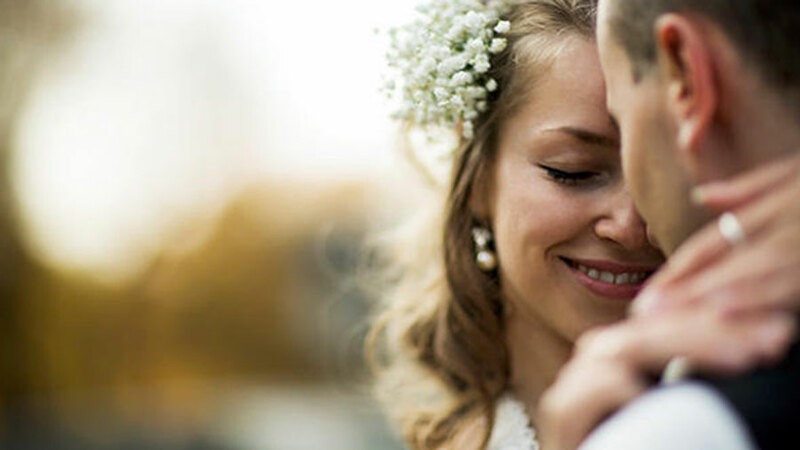 Again, with a nod to both the Grecian look and the more Boho free-spirited bride, a browband is a wonderfully versatile and pretty way to bring style and personality to your big day. A brown band is so easy to wear and makes the perfect accessory for a more relaxed or very feminine look. Still very chic but with that beautiful Bohemian twist we mentioned. 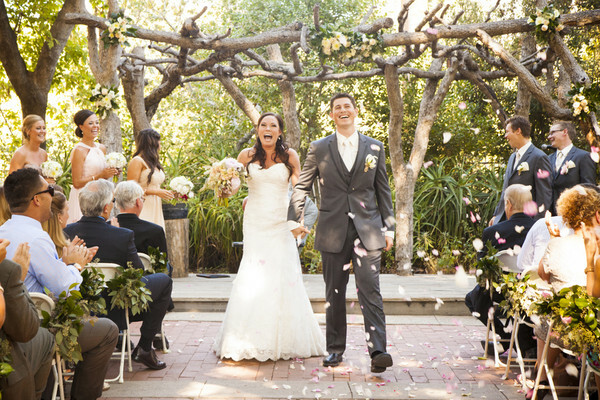 It’s a great way of subtly incorporating your own distinct style into your most memorable day. If you prefer to let your hair do the talking and want something pretty and fresh but not too overpowering in your hair, then how about a couple of beautifully and strategically placed pins or clips? Again, go for something with a vintage feel or discover a floral inspired, trailing blossom to delicately place in your hair. Pins can still create a sensational and striking statement without detracting from the natural beauty of your wedding day hair. Dust off the family heirloom, it’s time for Great Granny’s Tiara to make an appearance! Seriously though, if you are lucky enough to have a Tiara in your family, what a wonderful way of incorporating the old with the new. Wearing something truly vintage that’s already full of fabulous family memories. A tiara is a classic choice and a very traditional hair piece but still very much for the thoroughly modern, but of so regal, Bride-to-be. Ultra-feminine and usually exquisitely crafted, go for something that really does have a story to tell and is either real Vintage or vintage inspired for your big day. Think back to the fashion of the rip-roaring 20’s, the 30’s and 40’s and make a statement with something that is both historical as well as elegant. Think embellished pearls and sparkling crystals fit for a modern-day Princess. Finally, what about going all out traditional and wearing a veil? There is something that is both demure and dramatic about a bride-to-be wearing a veil, revealing her beautiful face at the altar. Why not then go one step further and have yours monogrammed for your special day with some unique and symbolic lettering? This also makes the perfect keepsake, an eternal reminder of your cherished day. 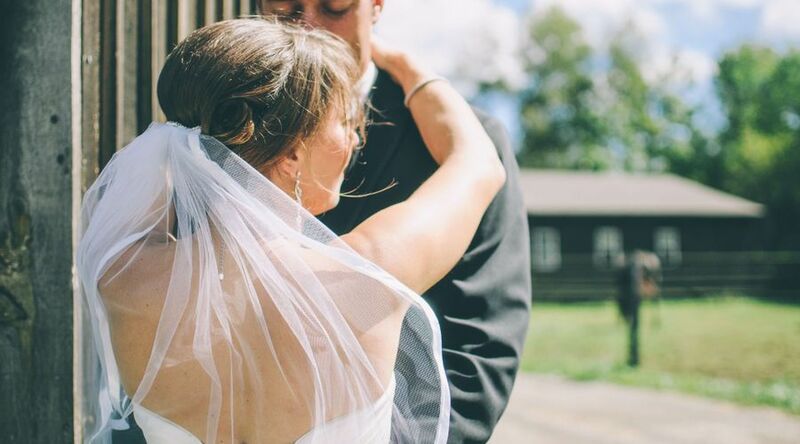 So there you go, 10 top ideas for Bridal headbands that are the perfect way to complete your wedding day look. Which of these headpiece ideas will you be choosing to wear? Do let us know if we’ve missed off any others you love that we’ve failed to mention.